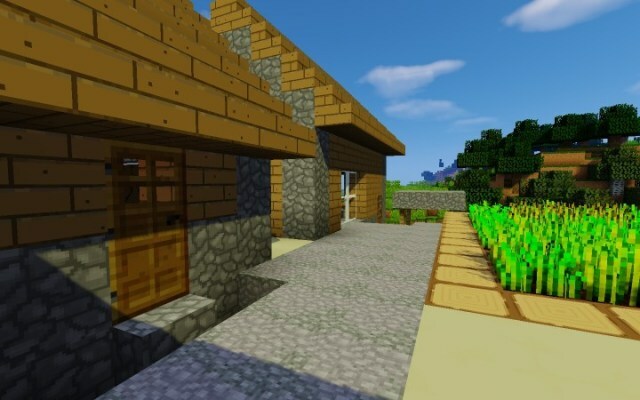 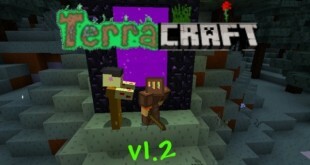 MinecraftTime.Com – Free download Minecraft Mods, Maps and Resource Pack MinecraftTime is a new website that offers a huge amount of Mods, Resource Packs, Texture Packs, Maps, Skins for Minecraft 1.8.7, 1.8, 1.7.10, 1.7.2, 1.6.4. 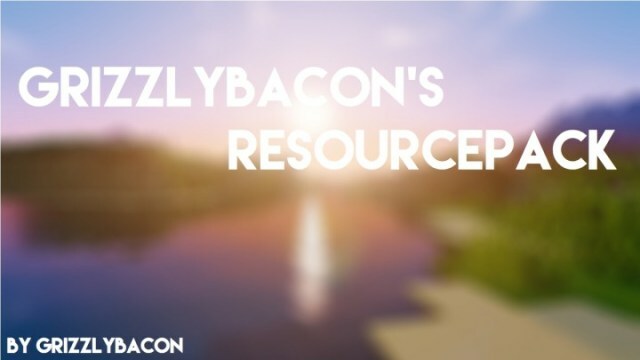 The Grizzlybacon’s Resource Pack is still in the first steps of development, so its future completely depends on the review of players. 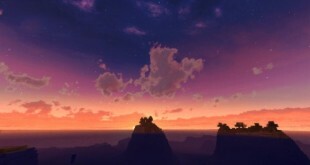 If it receives the support, author will complete it or if players don’t like, it will be forward to other direction or be forgotten. 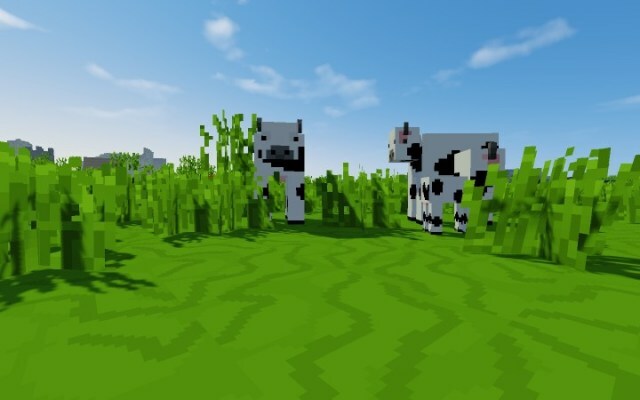 Thanks to this pack, some mob textures look much better than in vanilla Minecraft like white and black spotted cows. 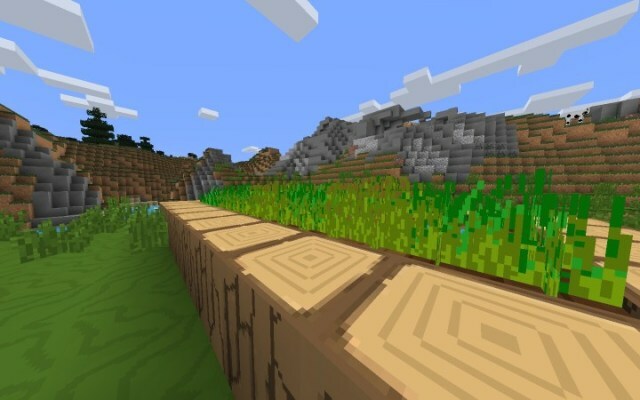 Also, players easily difference the various types of wooden blocks by its unique graphic that have the same look with each other in vanilla Minecraft. 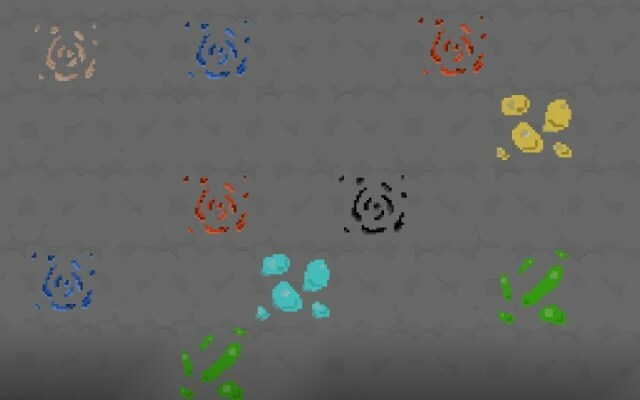 However, this change doesn’t come into the underground. 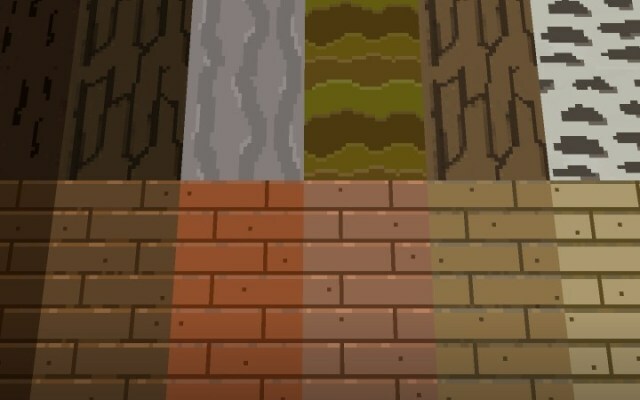 So something like coal, iron, redstone and lapis have no any change, even gold and diamonds just have a different color. 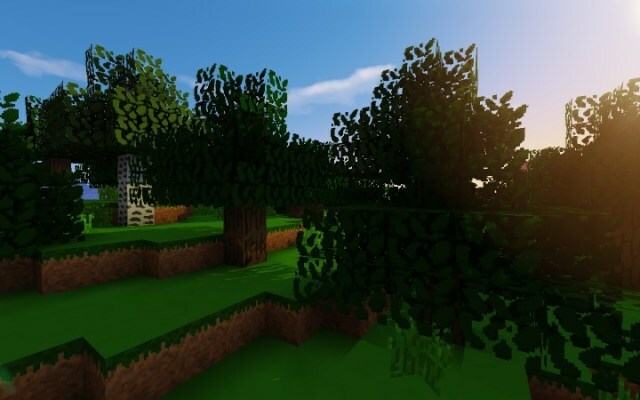 Only emeralds have a unique graphic in this pack and also, they are extremely rare. 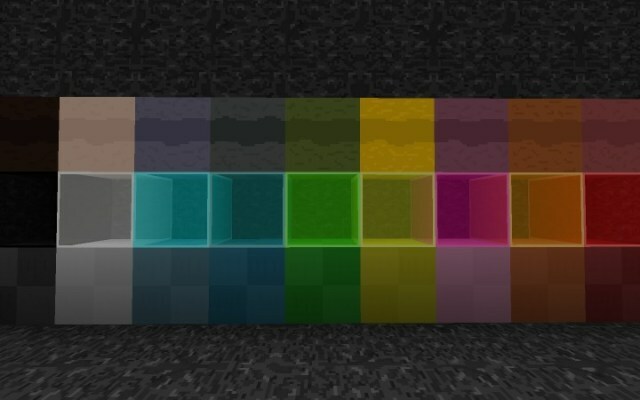 Generally, author needs to do a lot of work to complete this pack. 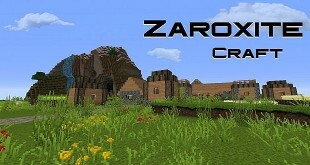 How to install Grizzlybacon’s Resource Pack for Minecraft 1.8.8?